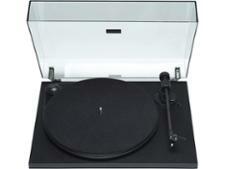 Marley Stir It Up (EM-JT000-SB) record players and turntable review - Which? 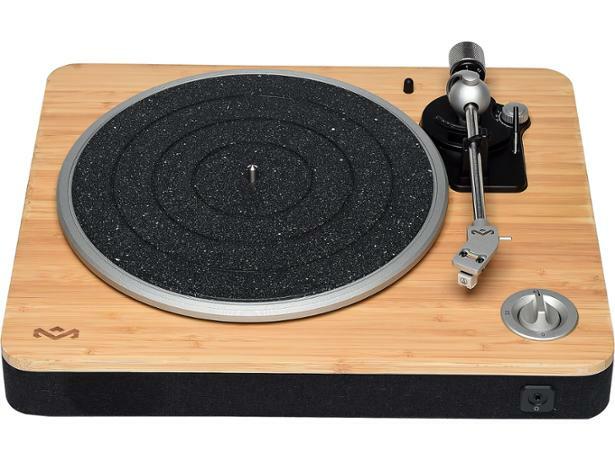 House of Marley says its Stir It Up turntable has been designed with 'mindfully sourced materials' to combine quality audio with global awareness. 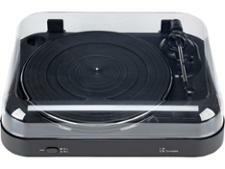 It features a solid bamboo plinth, stainless steel tonearm and recycled fabric trim, and the whole turntable has a stylish minimal look. Read our full review of the House of Marley Stir It Up to find out whether it sounds fantastic, too.